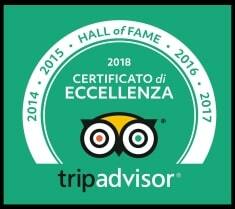 Saturnia Thermal Springs: the ideal environment for those who want to live an experience of wellness and harmony with nature. The Hotel Saturno Fonte Pura is located in Saturnia, it has a SULPHUROUS THERMAL POOL at 37 degrees, powered by its own source with a continuous exchange. Built as a small village on the top of the hill and surrounded by a large garden with olive trees dominates the valley of the baths. Almost all the rooms have an independent entrance, furnished with care and offer all the comforts to make your stay more pleasant. 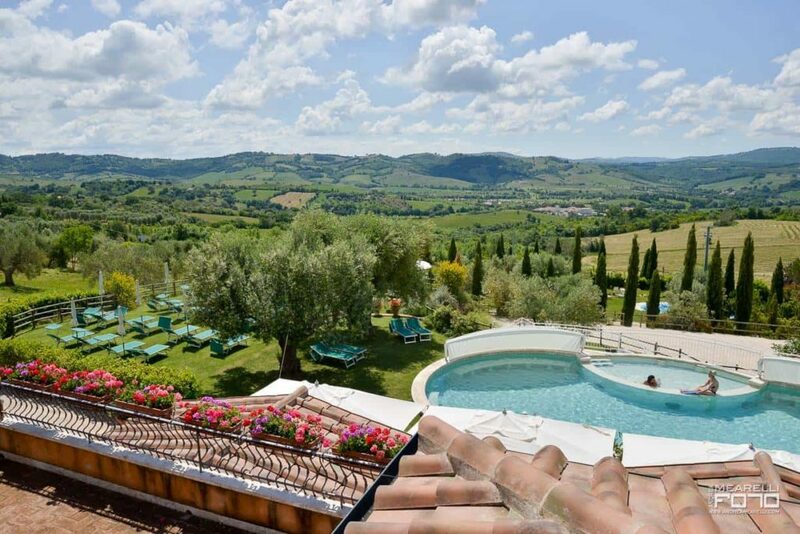 Our hotel has an agreement with Saturnia Rental Bike for renting pedal-assisted mountain bikes for bike tours and with local wineries for visits to vineyards and tasting of Morellino di Scansano wines. Note: Possibility of late check-out (after 11:00 am) with supplement. The Hotel Saturno Fonte Pura has a thermal spring with extraordinary beneficial characteristics. The water that flows in our pools maintains a constant temperature of about 37.5 °. The continuous flow allows a regular exchange of water throughout the day. The thermal water of Saturnia takes care of the various problems of the skin, determines a natural exfoliating peeling and a deep antiseptic cleansing action, acts as a vasodilator on the cardio-circulatory and respiratory system, reducing the arterial pressure. Furthermore, it acts as an anti-inflammatory on the osteoarticular apparatus. Click here to visit our rooms.